Emergency roadwork has partially shut down a busy White Marsh roadway. 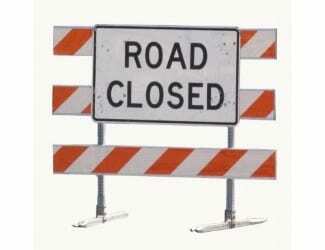 At 3 p.m., the State Highway Administration said that westbound Route 43 had been closed at Route 40. There is no word as to when White Marsh Boulevard will be reopened.